Update 4:35 p.m. Aug. 24, 2017. Jackson Standefer’s step grandmother, LouAnn Merrell, is still missing as of Aug. 24, 2017, according to the National Park Service. ST. GEORGE — The body of what appears to be 14-year-old Jackson Standefer was found Friday in the Colorado River in Grand Canyon National Park. Jackson had been missing along with his stepgrandmother, LouAnn Merrell, after being swept into a creek while hiking April 15. Grand Canyon Regional Communications was notified by a commercial river trip that reported a body at River Mile 152 on the Colorado River. Park rangers responded to the location and recovered the body which was transported by helicopter and transferred to the Coconino County Medical Examiner to be positively identified. Standefer and Merrell had been hiking in the remote Tapeats Creek area when they lost their footing while attempting to cross the creek and were swept away. Tapeats Creek, a tributary of the Colorado River, is described as impossible to cross during heavy rains or spring snow melts. Merrell has yet to be found. After the pair initially went missing, the National Park Service launched an extensive multi-day search effort that included three ground teams, a helicopter and crew, an unmanned aerial system and operator, and an inflatable motor raft and associated search team. Standefer was an eighth-grade student at The McCallie School, an all-boys boarding institution in Chattanooga, Tennessee. 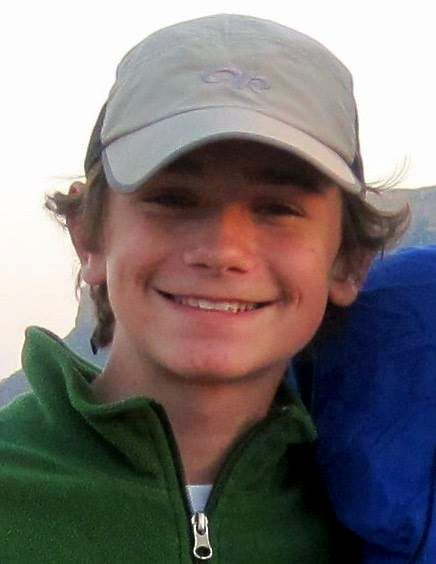 School spokesman James Tanner said Standefer was active in outdoors programs, crew team and a youth Christian group. Mark McOmie, Standefer’s uncle, said the family was waiting to comment until the body was formally identified. He described his nephew as a loving and well-loved boy who was always smiling. The incident remains under investigation by the park service and county medical examiner, and no further information was available at the time this report was taken. May God bless this family, this has got to be a hard one.